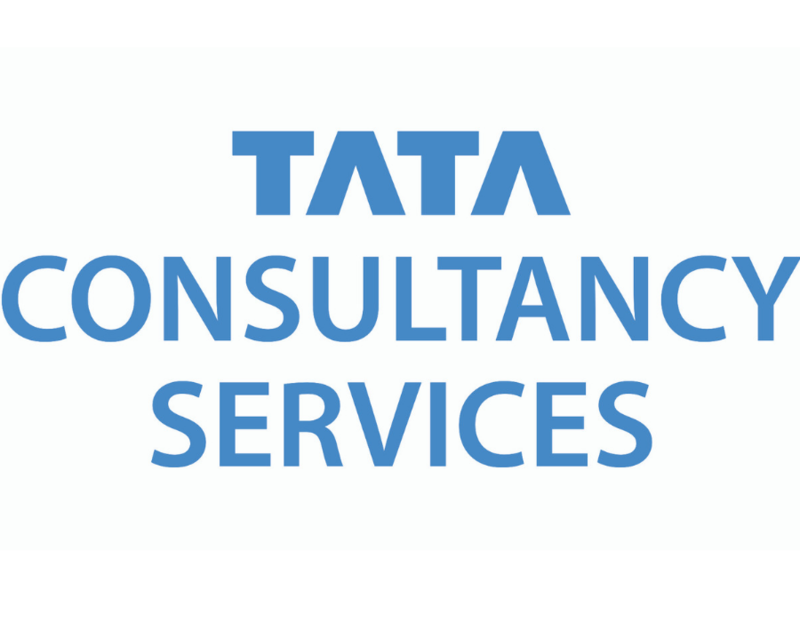 The Canberra Times Australian Running Festival presented by Tata Consultancy Services (Australian Running Festival) gift vouchers are only available for purchase through the official event website. 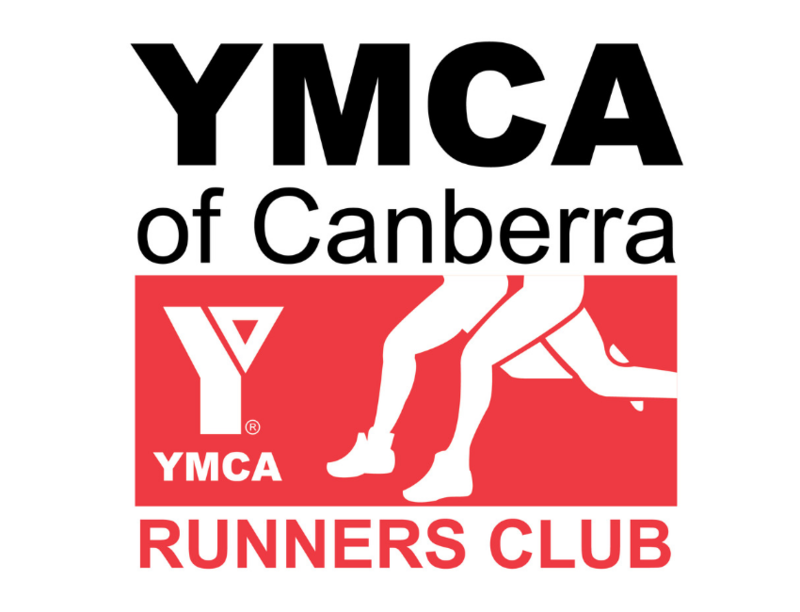 Gift vouchers are only valid for the 2019 Australian Running Festival event. Any vouchers, or remaining balance on a gift voucher, not redeemed prior to the April 13 & 14, 2019 event will be forfeited. Gift Vouchers are only valid on entry fees and merchandise. Charity donations can not be made via your gift voucher. 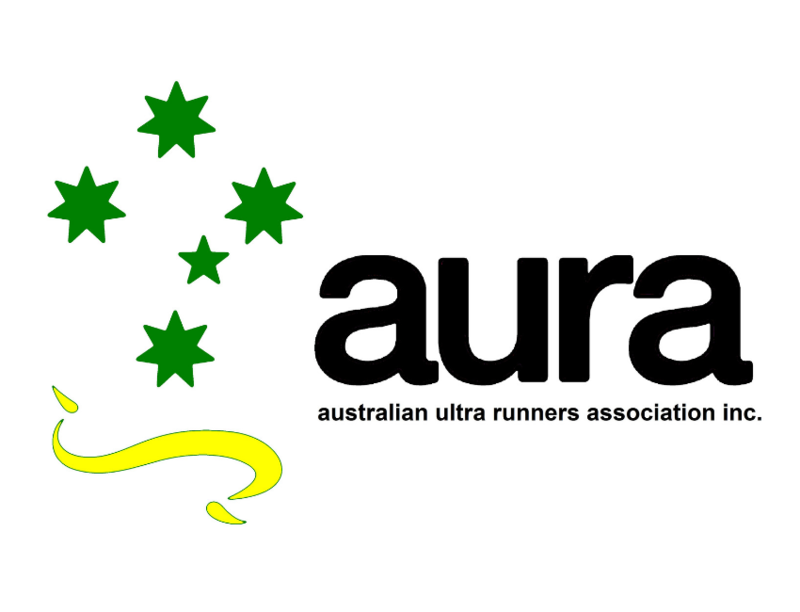 Australian Running Festival gift vouchers are partially redeemable. If the cost of the purchase exceeds the redeemable value of a gift voucher, the voucher holder is required to pay the difference between the transaction total and the value of the gift voucher/s. The full value of any unused credit remaining on a gift voucher must be redeemed before alternative payment methods will be accepted for the outstanding balance of the transaction. Only one gift voucher may be used as payment for a single transaction. Gift vouchers are not redeemable for cash and cannot be exchanged. Gift vouchers cannot be used to purchase further gift vouchers. All tickets purchased with a Australian Running Festival gift voucher are subject to the official event Terms & Conditions. Australian Running Festival does not take any responsibility for vouchers not used within the validity period, unused entries, lost or stolen gift vouchers. Gift voucher purchases do not attract a transaction fee. 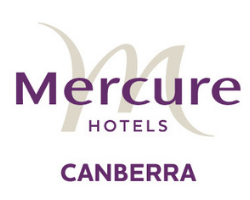 Gift voucher redemptions attract the regular Australian Running Festival transaction fee that applies to the booking and delivery method if the total amount is more than the voucher amount.